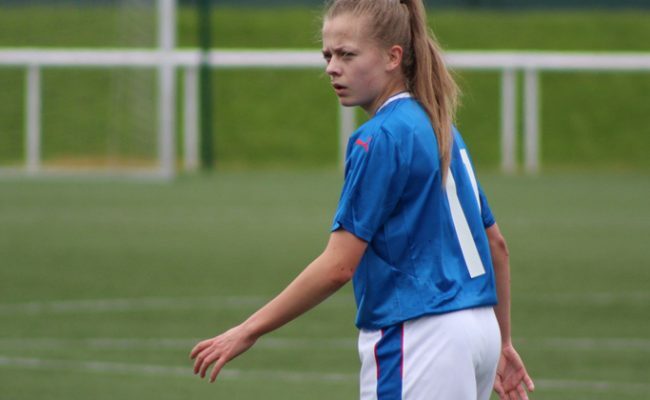 A last minute penalty dashed Rangers’ hopes of a point against Glasgow City at New Tinto Park yesterday, as the visitors extended their lead at the top of the SBS SWPL. City opened the scoring with just 45 second on the clock. The ball fell to Abbi Grant on the edge of the box and the City forward hit it sweetly into the top corner. With a mountain to climb, Rangers responded in minutes. Captain Clare Gemmell won the ball well and she played it over the top for the on running Sarah Robertson but the winger wasn’t able to cut inside and drive into the box. Goalkeeper Jade Baillie made a number of fine saves to keep the scoreline at 1-0, twice denying Kirsty Howat in a one-on-one situation. Carla Boyce made her presence known to the City defence throughout the first half, powering through to the byline and sending a cross in but Robertson, the only Ger in the box, couldn’t get on the end of it. Rangers came out strong in the second half as searched for an equaliser. Jenna Clark sailed a long range free kick into the path of Gemmell who held the ball up well and played off to Boyce who shot wide. Brogan Hay’s speed proved difficult for the City defense as she continued to run at them. Hay linked up well with Gemmell and cut inside to look for a shot but she was crowded out and forced to play the ball out to Robertson who was fouled. 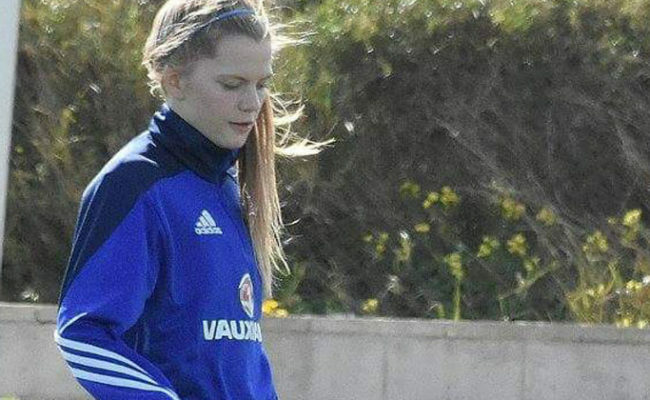 Gemmell took the resulting free kick which was half cleared by Leanne Crichton and Hannah Coackley’s follow-up header flashed just wide of the upright. Rangers’ best chances of the second half involved substitute Jade Gallon who created one and almost scored one minutes apart. With the ball played long to Alexander in the City goal, Gallon pressed and managed to sneak the final touch of the ball that caught the goalkeeper a little off guard but the experienced stopper managed to react quickly. 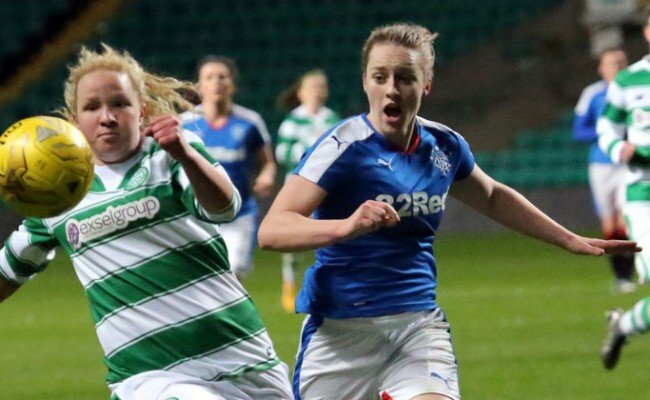 With ten minutes to play, Gallon pressed again, looping the ball over the defence for Holly Napier to run onto. The bounce of the ball didn’t give her a clear shot and she had to head but there wasn’t enough power and Alexander collected the ball. In the remaining stages of the game, Glasgow City mounted their own pressure with three dangerous free kicks on the edge of the box. 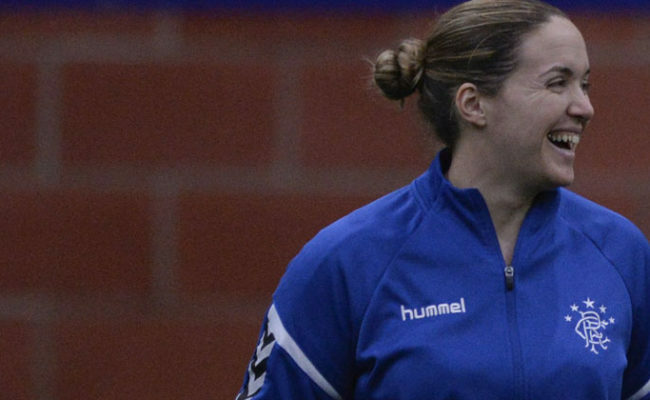 All three were left for Leanne Ross, one going wide and two saved by the on-form Baillie. Despite their efforts to find the equaliser Rangers were dealt a blow in the final minute of the match. 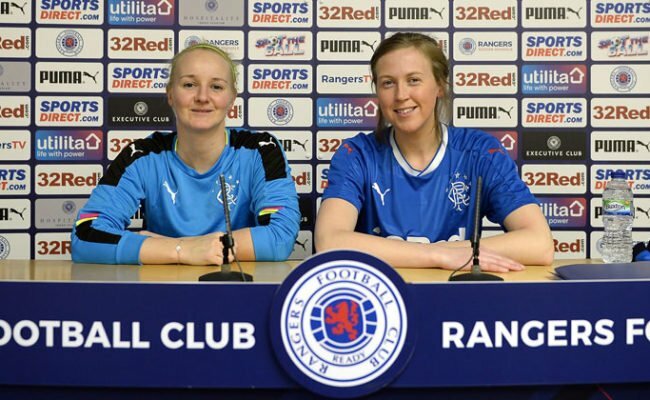 Hannah Stewart took the shot from outside the area and the ball was going wide, however, Rangers’ Caitlin O’Hara had fallen to the ground and the referee judged that she handled the ball before it went out of play. Leanne Ross stepped up to convert and despite getting a hand to it, Baillie couldn’t make the save as the referee signalled full time. 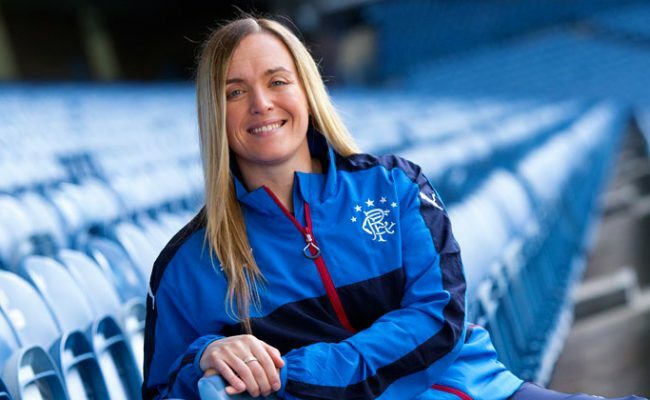 Rangers face rivals Celtic next in the SBS Scottish Women’s Premier League on Sunday, June 3 at New Tinto Park, 2pm kick off.